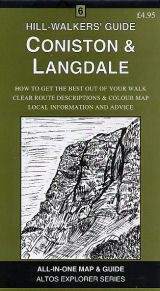 Home/Shop/Maps and Guides/Guidebooks/A Boot Up. 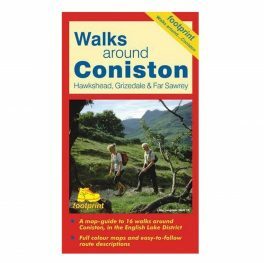 Coniston. 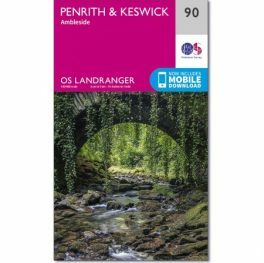 Keith Wood. 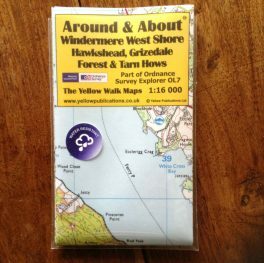 10 Leisure Walks of Discovery. 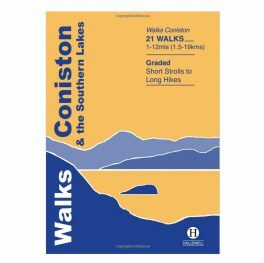 Coniston offers great walking opportunities for either the experienced fell walker or those seeking a more gentle stroll at lower levels amongst its spectacular and varied scenery. 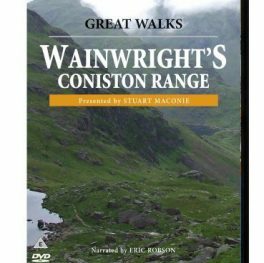 The majority of walks in this book are relatively easy to moderate, with a couple of walks up to Dow Crag, Coniston Old Man and Levers Water for the more adventurous walkers. 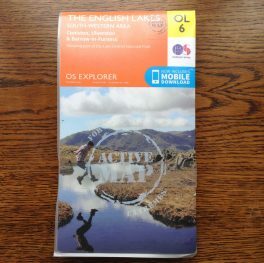 Each route is graded from Easy to More Challenging with further details of distance, height and type of terrain and each walk is covered by the Ordnance Survey Explorer Maps. 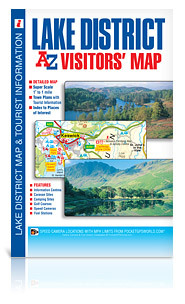 Lake District AZ Visitors’ Atlas and Map.